As beautiful as it may be, jewelry is purely for fashion — not function. However, one Kickstarter project is changing that perception with a new campaign. 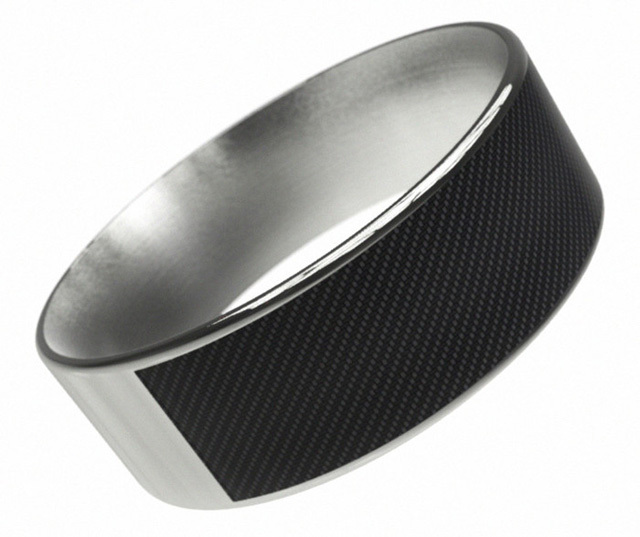 Enter the NFC Ring, which can be used to share information, as well as unlock mobile phones and actual doors. To operate, the smart ring depends on near-field communication, which transfers content wirelessly between your phone and other NFC-capable devices through close contact. The ring comes with two inlays: private and public. Users can perform tasks by using different hand gestures; fist-bumping for public actions and waving their hand for private actions, according to the NFC Ring's Kickstarter page. What's more, it never needs charging. The project has already raised more than five times its original funding goal of £30,000 (about $46,000) — and there are still 12 days left in the campaign. To see how the NFC Ring works, watch the video. Then tell us in the comments: Would you wear it?